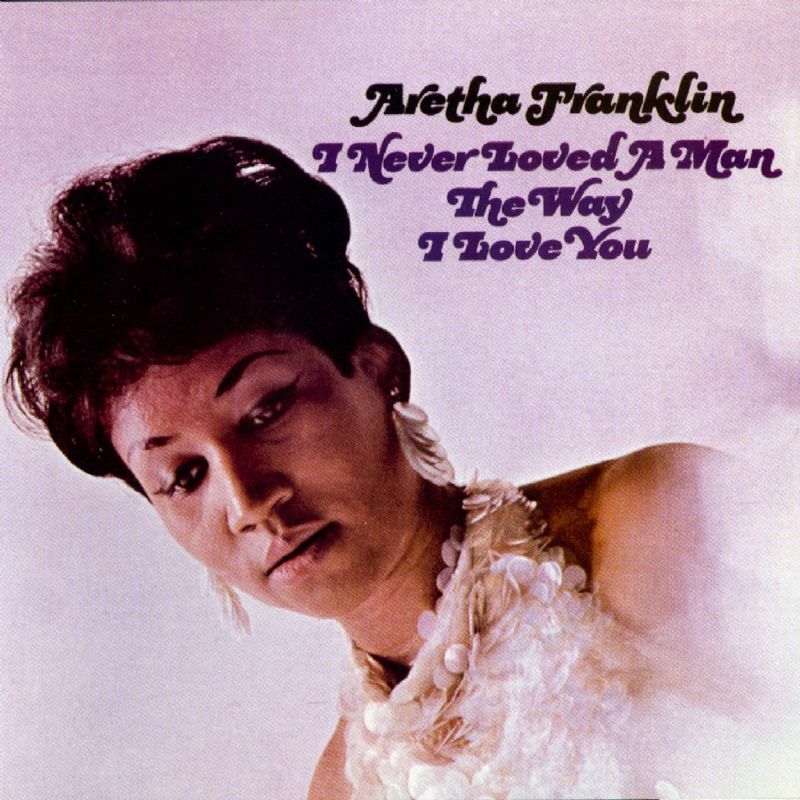 I Never Loved a Man the Way I Love You is the breakthrough 1967 album by Aretha Franklin. It went to number 2 on the Billboard album chart and number 1 on the magazine’s Black Albums chart. 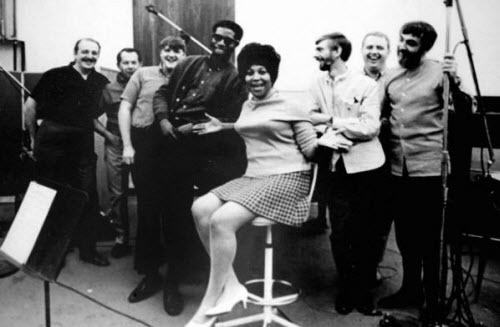 It was certified Gold by the RIAA in 1967. 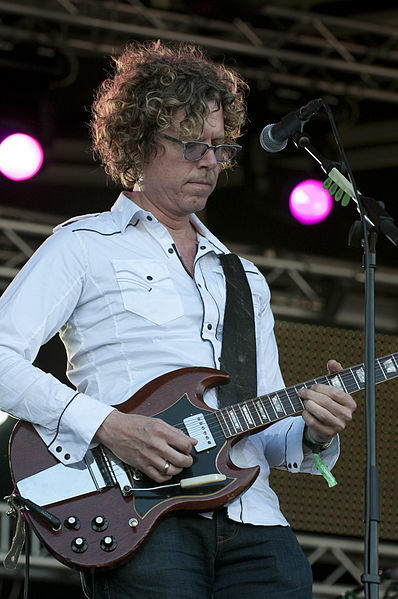 It received a number 83 ranking on Rolling Stone magazine’s 2003 list of the 500 greatest albums of all time and inclusion in both the 1001 Albums You Must Hear Before You Die (2005) and 1,000 Recordings to Hear Before You Die (2008). 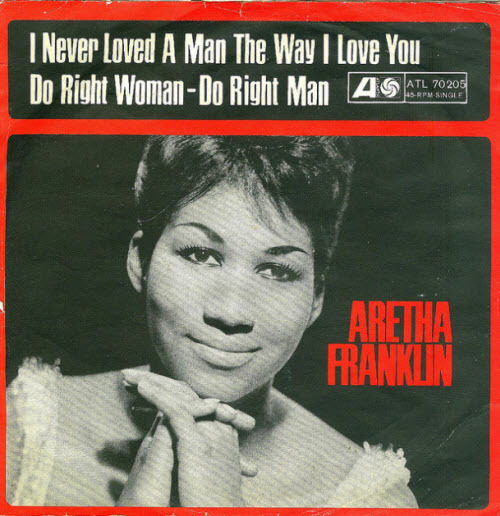 The album included two top-10 singles: “Respect” was a #1 single on Billboard‘s Hot 100 Pop singles chart, and “I Never Loved a Man (The Way I Love You)” peaked at number 9. 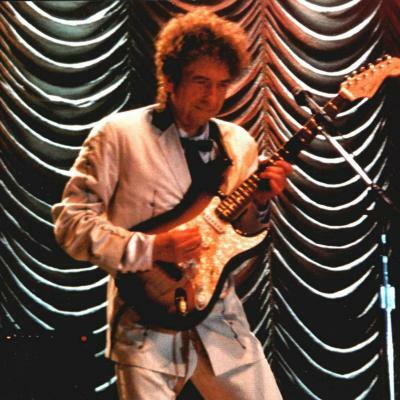 Bob Dylan plays two concerts at Sun Theater, Anaheim, CA in 2000.